A best practice for patient scheduling in any medical office is that your office staff doesn't have to do all the work. It seems counter-intuitive to think patients would be happy to take on some of the burden, but if it means more efficient appointments, most are willing to do so. Include a web portal in your EHR implementation to provide patients the ability to schedule their own appointments through regulated online systems and upload necessary demographic or insurance information ahead of time. Top Tip: When implementing a web portal, keep your target patient base in mind. Always provide another option for communication, especially if you have a large base of elderly patients who are less comfortable with accessing Internet applications and sharing information virtually. A benefit of the electronic health record is that you get easy access to data about past appointments. If you plan your EHR implementation accordingly, you'll be able to pull statistics about appointment times, what types of complaints are most prevalent during various times of the year, and what the rate of return appointments are for certain ailments and treatments. All of this information lets you forecast how busy your office is likely to be or understand how long you should allow for appointments of various types. Analytics let you reduce the chance you'll severely under- or over-schedule the day. Top Tip: Never schedule a physician for 100 percent of they day. Leave room in the schedule for emergencies and working in same-day appointments. Consider scheduling methods such as modified wave scheduling to achieve the best efficiency. One thing that can derail patient schedules for the entire day is a misunderstanding or poor information. Listing an appointment as a routine procedure when it's a more complex treatment means that all patients following that appointment might be delayed. Patients that don't realize their information is incorrect until the middle of the appointment also derail efficiency, impacting the schedule for the rest of the day. Use validations and templates available in electronic health record systems to ensure information is accurate and complete. Top Tip: Ask your EHR vendor about specialty options. An EHR product designed for a cardiologist office, for example, addresses data and workflow concerns that are unique to the specialty. For nonspecialist practices, vendors may offer customizations that let you create an EHR solution that best meets the needs of your clinicians, office staff, and patients. Spending time to develop an accurate, data-driven patient scheduling process is wasted if everyone in the office doesn't work to keep the workflow on time. Certainly, physicians can't rush patients through every process or bail when individuals have questions or needs. Office staff can use EHR systems to ensure necessary information is always on hand and assist clinical staff in treating multiple patients at one time. You can also use records to identify complex cases, which should be scheduled with longer expected treatment times and never back to back. 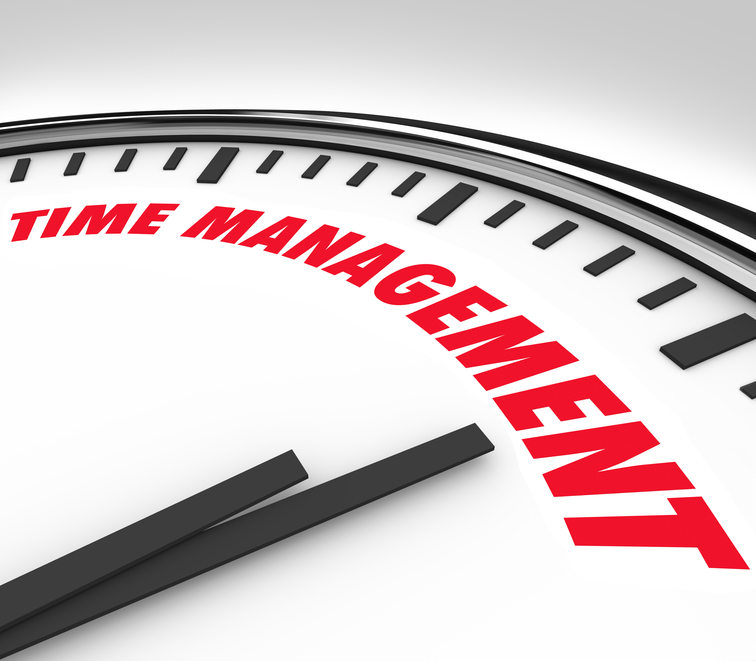 Top Tip: Keep your office on time, and patients are more likely top be on time for appointments. When an office regularly runs late, the patient is less likely to adhere to appointment time, which contributes to a patient scheduling problem. For more information on how RevenueXL's electronic medical records and claims software lets your office take advantage of an inbuilt patient scheduler and become more organized, contact RevenueXL today.